Annual fundraiser for programs Kinnaly, Lao Summer Camp and Cultural Exchange with the Lao National School of Music & Dance in Laos. The Pom Foundation Benefit Dinner is an annual fundraiser for programs Kinnaly, Lao Summer Camp and Cultural Exchange with the Lao National School of Music & Dance in Laos. The benefit dinner will be held at China Harbor Restaurant in Seattle and overlooks the beautiful Lake Union. 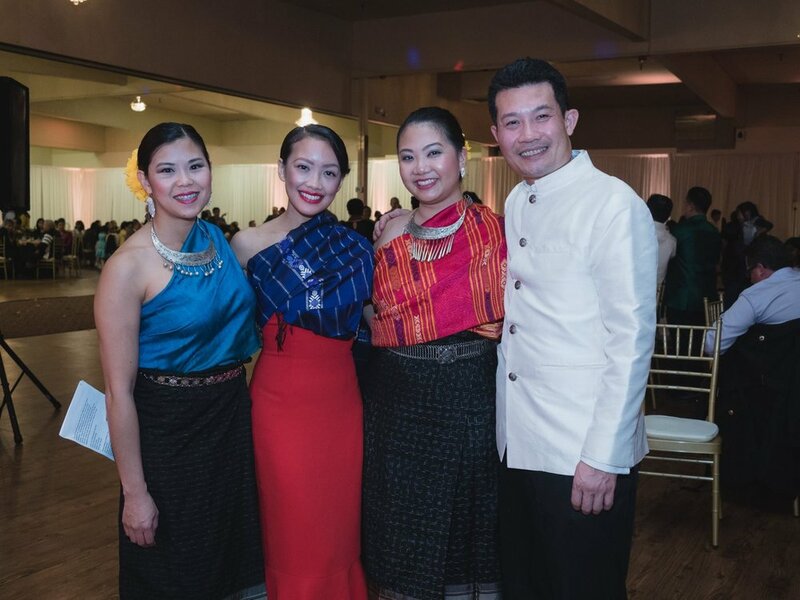 The evening will include a 10 course family-style dinner, a delectable dessert buffet, silent auction, and Lao traditional music and dance performances from Kinnaly. Be prepared to lum vong and salavan the night away with music provided by the Bohaln Band. Cultural Exchange with the Lao National School of Music & Dance in Laos.